Try the incredible range of gourmet smoked meats produced at Poachers Pantry while you sit down to a divine lunch in the Smokehouse Café. 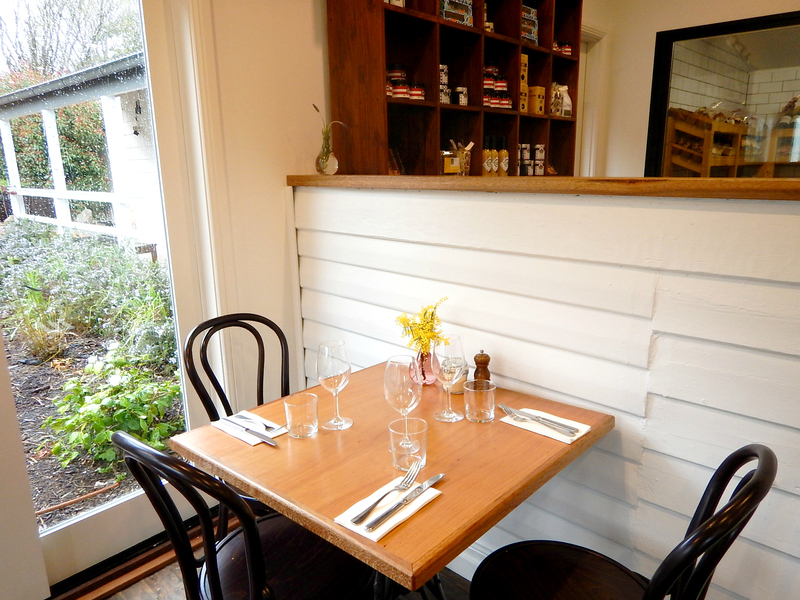 Try the incredible range of gourmet smoked meats produced at Poachers Pantry. Drive past Wily Trout vineyards and grazing Merino sheep to get to their beautifully restored 1930s weatherboard farm cottage. 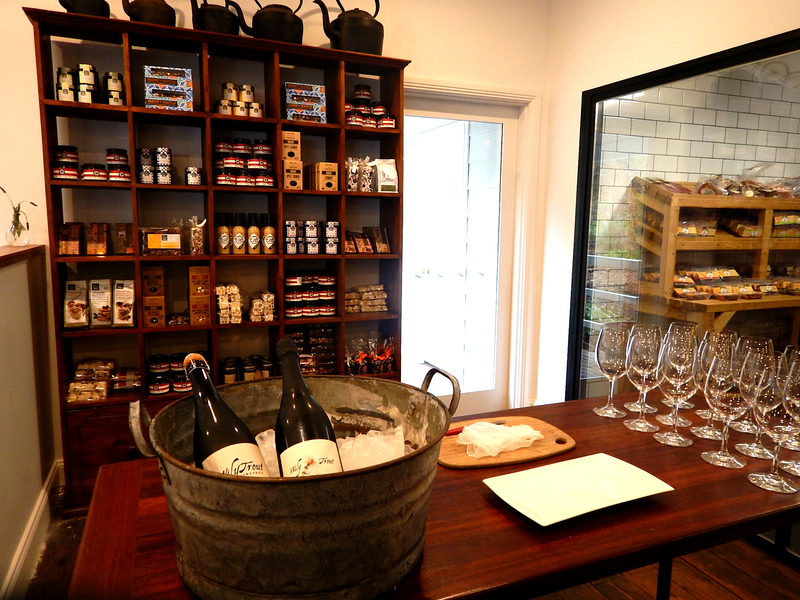 Purchase delectables from the farm shop and cellar door to take home. 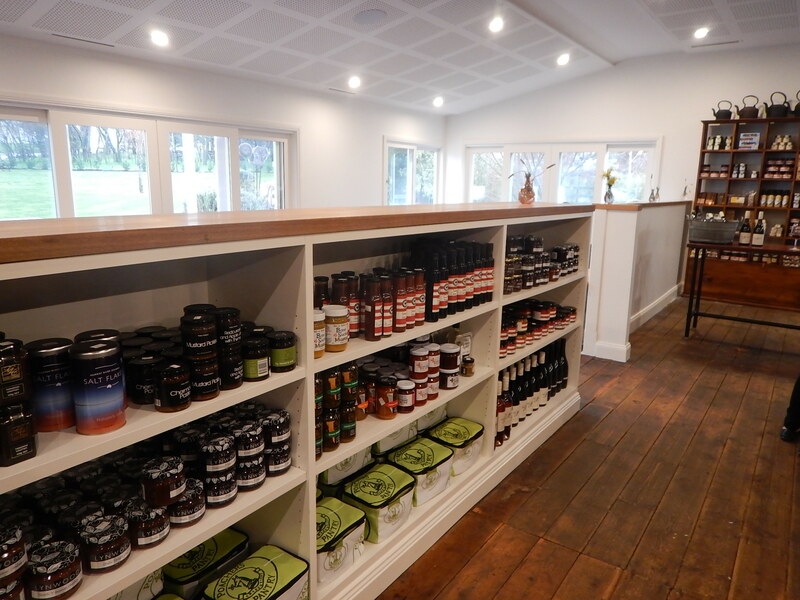 Other items for sale include regional preserves, oils, sauces. Sit down to a divine lunch in the Smokehouse Café. The menu features Poachers own traditionally smoked meat products with a modern twist. 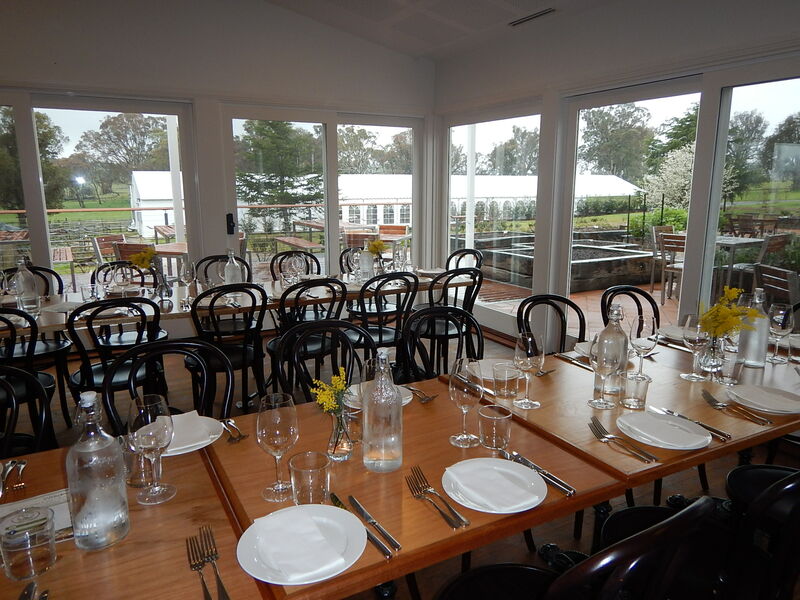 Poachers Pantry is a must-see and the perfect accompaniment to a day in Canberra’s cool climate wine region. 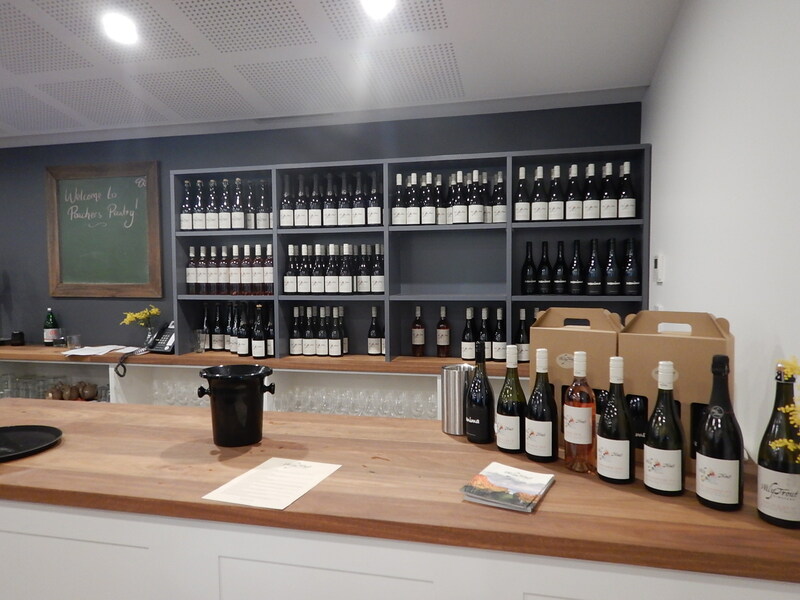 Get directions to Poachers Pantry and Wily Trout Vineyard on Google Maps.